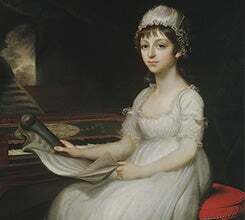 With the beginnings of Nationalism, the burgeoning middle class, and recent changes around the globe, the Early Romantic period was a time to explore new ideas in painting, literature, and music. Composers of the early romantic period, such as Franz Schubert and Carl Maria von Weber, became more expressive than their predecessors, expanding both the size of the orchestra and a composition’s emotional range. Join us and express yourself! Leap year baby Gioachino Rossini, born in 1792, composed one of the most famous operas, The Barber of Seville. Based on a stage play of the same name, this opera was thought to have been written within a span of two to three weeks. 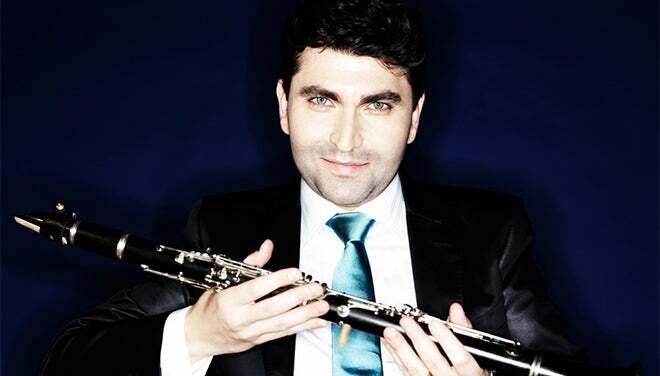 He acquired international fame by the age of 20 and retired from composing at 37. Rosé is created from red grape juice that is allowed to soak with the grape skins for a short period to achieve its pretty pink color, and the most consistent rosés are created in the Provence region of France.